Today was really one of the first days to have that crisp bite of Autumn to it even though it was so warm and sunny. Still it makes me want to grab a cup of my favorite tea and a nice hot bowl of soup for lunch. Perfectly timed a lovely package arrived filled with some favorite staples, soup included. Even better it's a giveaway for all of you! In this set one of you will receive a navy blue neoprene lunch bag which zips closed, a white soup bowl mug that comes with a built in spoon and sipping lid to keep everything warm. 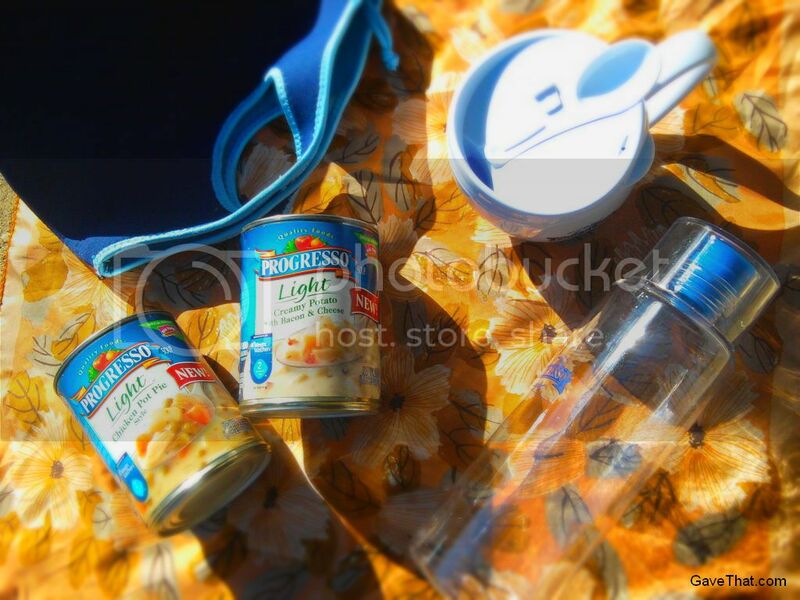 Lastly to complete the kit a reusable water bottle with a really unique, soft lip and soups from Progresso in the brand new creamy flavors of potato with bacon and cheese and chicken pot pie which were indeed really good and so not diet even tough it actually is lower calorie. These are all gift ideas that I've highlighted in the past here at the blog so I am so delighted and excited to be able to give everything away to one of you here. 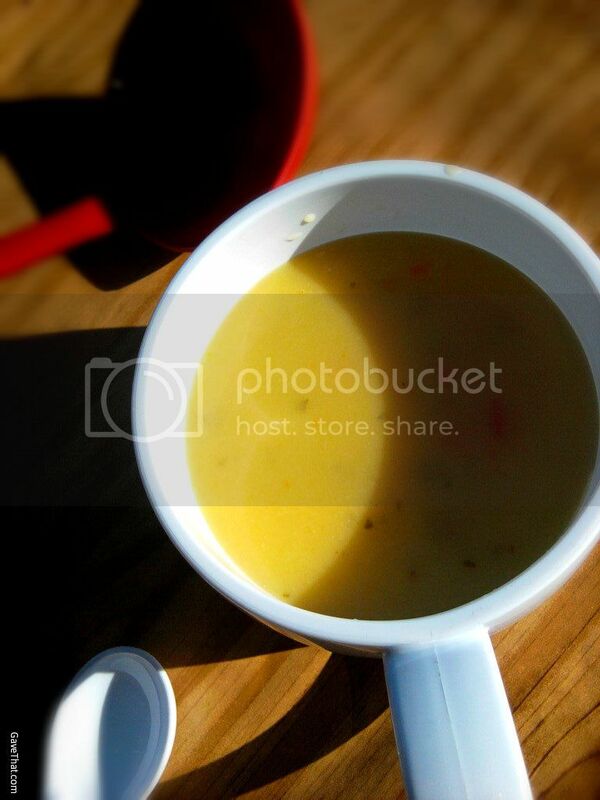 A major thank you goes out to Progresso® and MyBlogSpark for providing all of this! 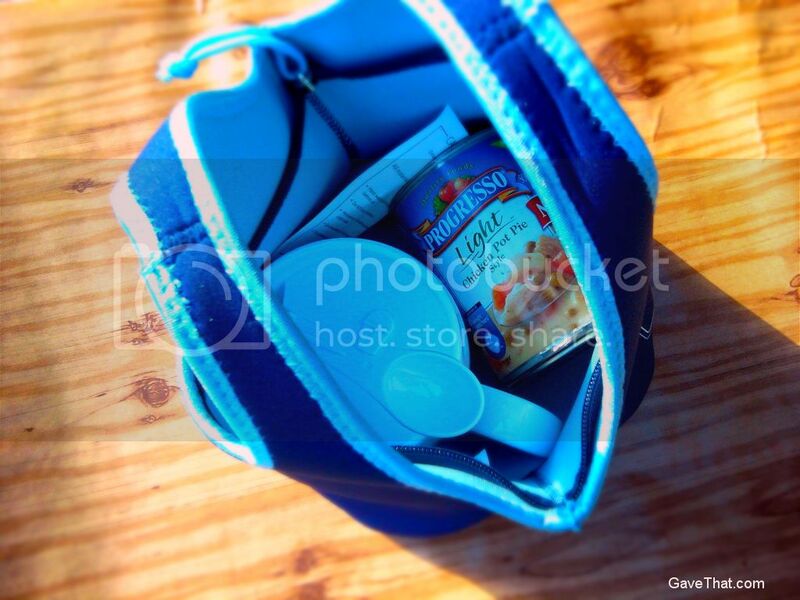 How to enter: Please send an email to gavethat@gmail.com with the subject line "Reusable Lunch Kit Entry" and let me know which of the new Progresso creamy soups you look forward to trying. 1 entry per person please. This giveaway ends September 23rd 2012 at 11:00pm. 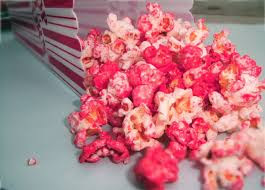 One 1 winner will be chosen using random.org and the prize will be fulfilled by Archway Foods. Looking forward to your entries everyone. Information, and gift packs have been provided by Progresso® through MyBlogSpark. Thank you so much to all who entered, the winner of this giveaway was Gina!